Just over a year removed from releasing their American Dream LP, LCD Soundsystem have now released a video for album cut "Oh Baby." 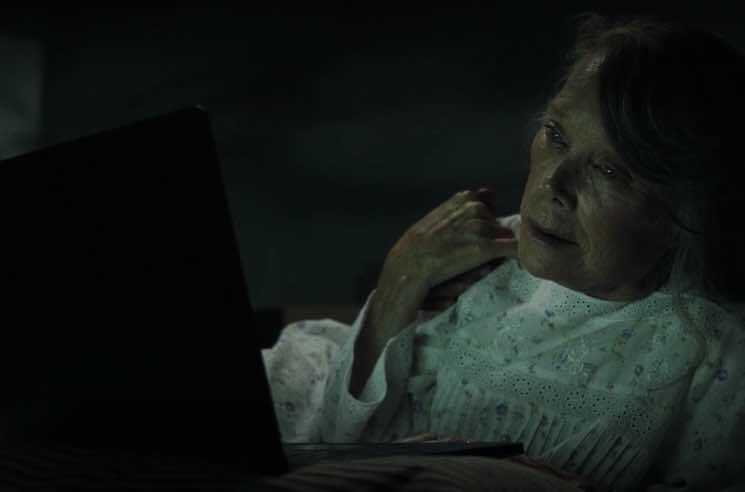 Directed by Rian Johnson (Star Wars: The Last Jedi), the video stars Sissy Spacek and David Strathairn as scientists "on a devastatingly romantic journey of discovery, tragedy and eternal love" trying to build a teleportation device. In a statement, the group's James Murphy said of the clip, "My goal would be that it works as a video for the song and the song works as a good soundtrack of the film. Rather than a video that serves the song." At present, the video is a Tidal exclusive. If you're a subscriber, you can watch the entire clip in the player below.